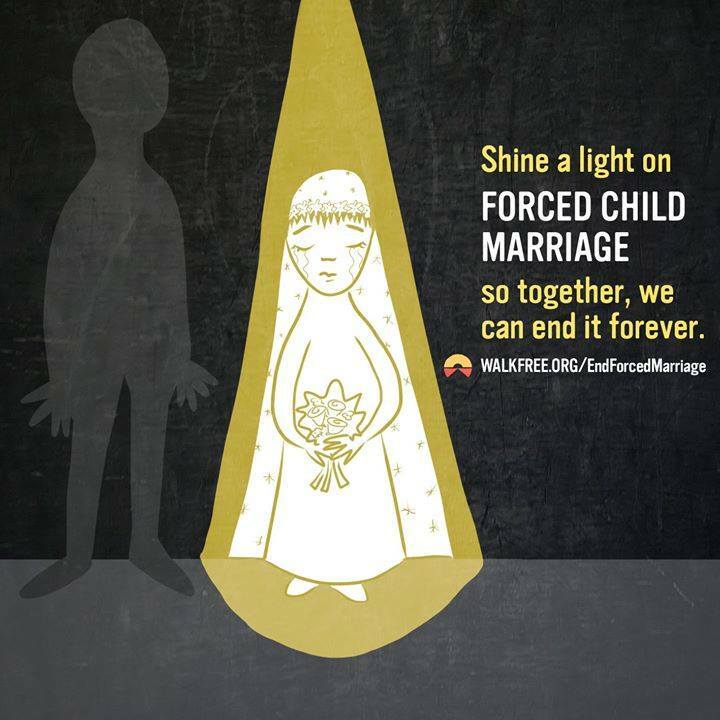 MMG's English blog at PMCurie | Forced child marriage must be stopped! This entry was posted in 4e-3e, 4e-3e SEGPA, INSPIRATIONAL MESSAGES AND QUOTES and tagged society, women's rights. Bookmark the permalink.